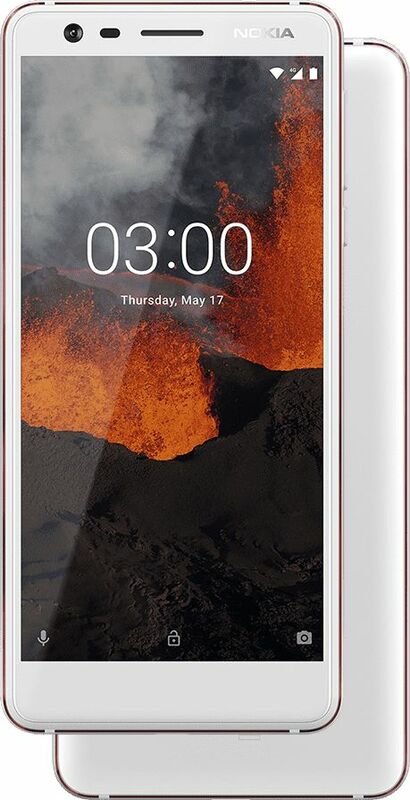 Nokia Mobile renewed its best selling model, the Nokia 3. 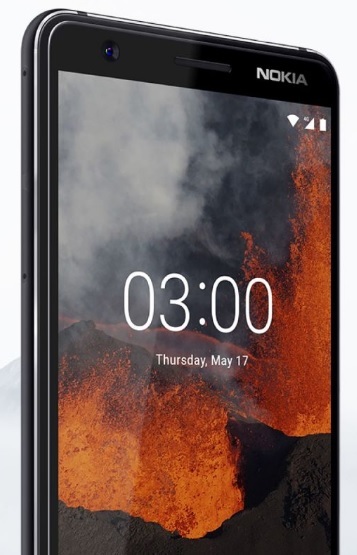 This new model, or Nokia 3.1 resembles a lot to the original, but many things have been improved. It is still beautifully designed with diamond cut aluminum sides, but its screen has grown a bit and is now 5.2 inch long in its diagonal, has 18:9 ratio, and is mildly curved at its end. Another thing that was improved is the camera. 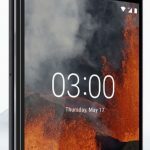 Nokia 3 always had a good camera for its price, and now it has an even better one, well according to the specs. 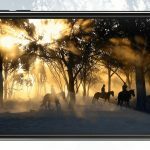 The main camera has 13 MP sensor and front facing one has 8 MP camera with wide lens for taking great selfies (84.6-degree field of view). Check out the official video. 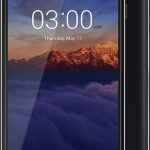 This is the official technical sheet for Nokia 3.1. Nokia 3 will be available in Blue/Coper, Black Chrome and White/Iron. 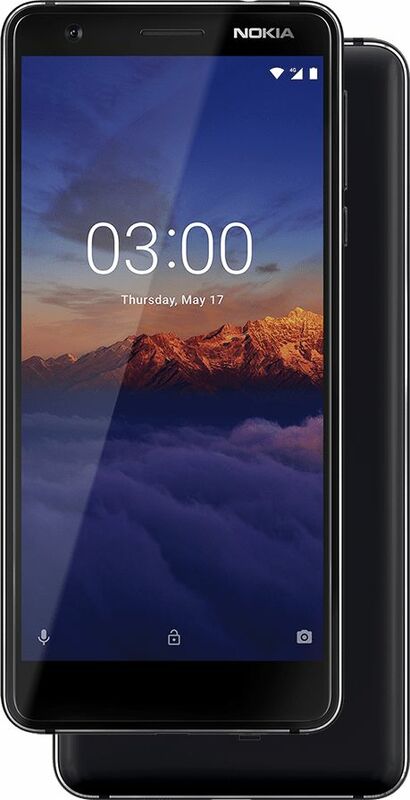 The best thing about this best seller phone is that it will be available next week globally for €139. 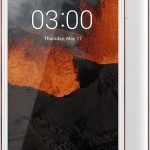 Update: Nokia Mobile wrongly stated on official site that the Nokia 3.1 supports Bluetooth 5.0 and WiFi ac. 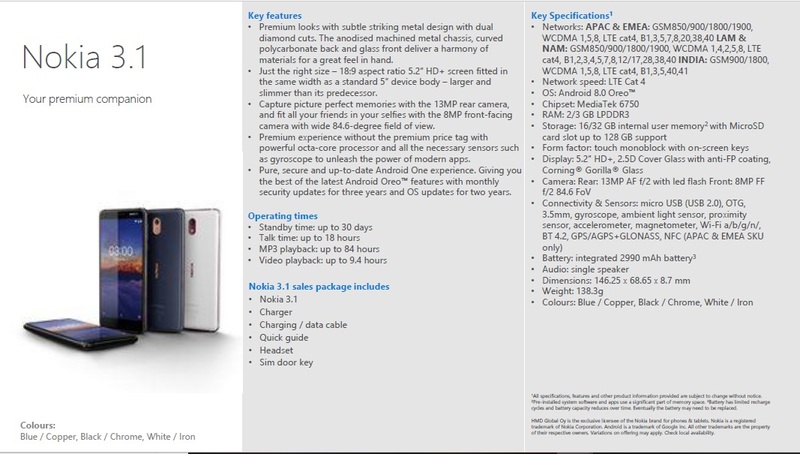 The truth is that the 3.1 comes with Bluetooth 4.2 and support for WiFi a/b/g/n.